Mortal Kombat 11 launches later this year and recently NetherRealms confirmed a new character coming to the acclaimed fighting title, Kano. 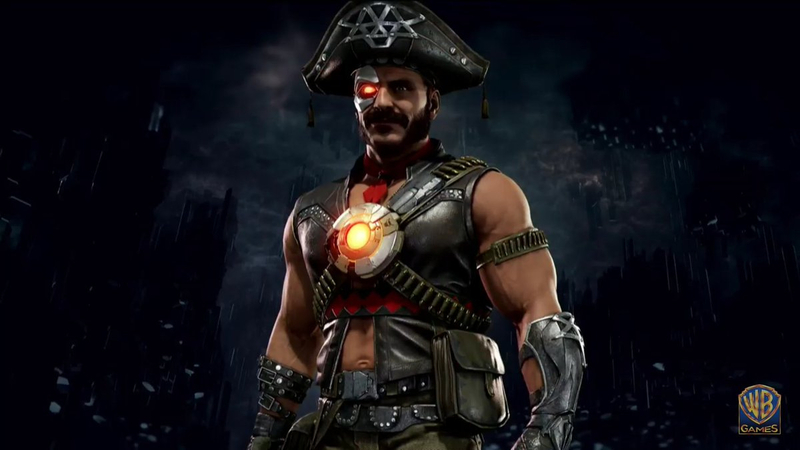 Kano was confirmed during a livestream and will include a Brazil-themed skin based on the bandits that live in the NE of Brazil called the Cangaceiros. Kano was part of the original Mortal Kombat and is part of the Black Dragon Clan. Allied with Shao Khan Kano is a brutal fighter that is known for ripping off hands and hearts from his opponents. Mortal Kombat 11 when it launches later this spring on April 23 for PlayStation 4, Xbox One, Nintendo Switch, and Windows PC.